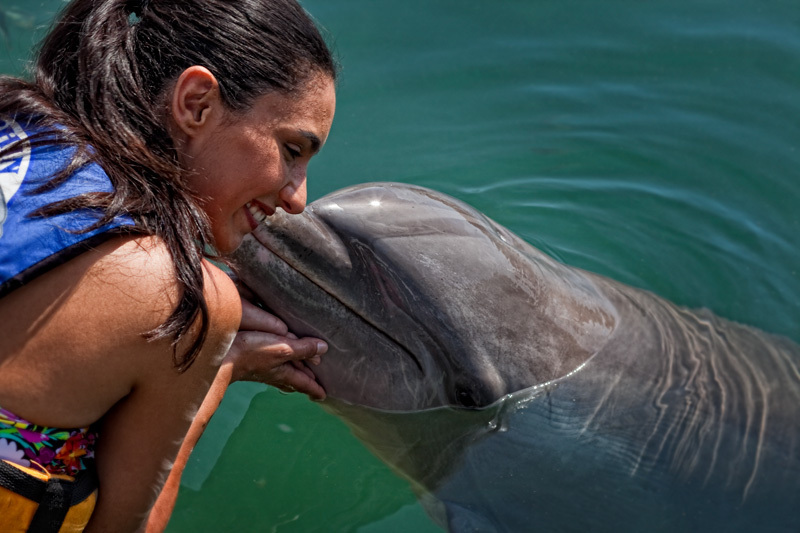 During your vacation, discover the many charms of the Riviera Maya and the Yucatán. A world of natural and historical attractions lies on your doorstep at Grand Residences your Concierge will plan an unforgettable sightseeing itinerary for you. Choose from trips and activities for all ages and every interest, from families, history buffs and nature lovers to scuba fans and visitors in search of adventure. Explore ancient Mayan temples, dive the world’s second longest reef, swim in the clear waters of a cenote and visit biosphere reserves teeming with life. 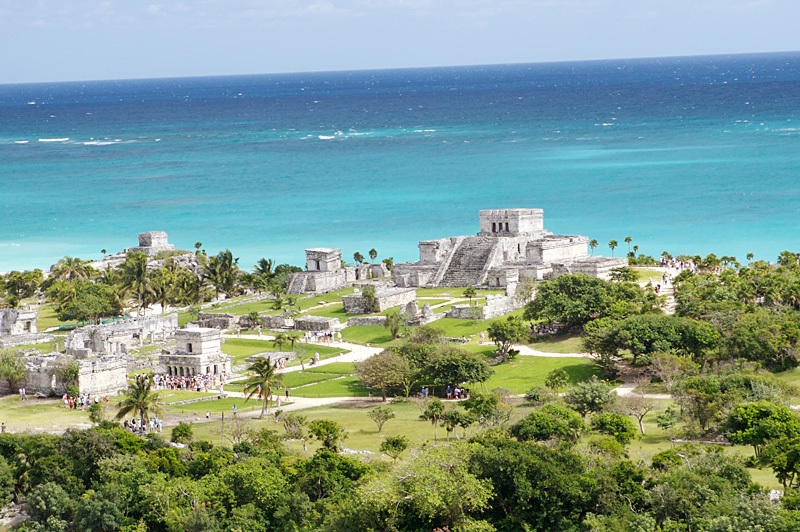 Plan a fun day out with the family in a Riviera Maya eco park or even try your hand at zip lining. 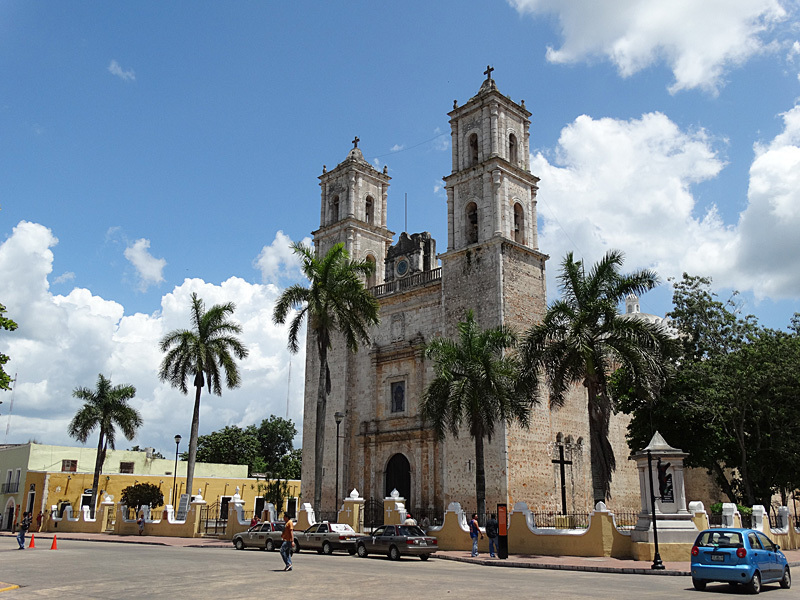 Further afield, gracious colonial towns, vibrant communities rich in traditions and restored haciendas await you. For more information ask your Concierge.